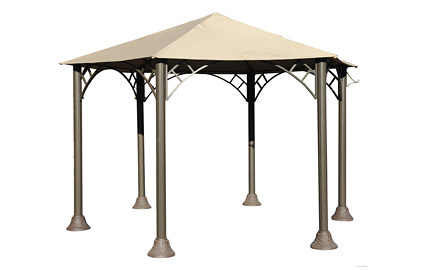 DWL Patio Furniture offers gazebo choices that differ in shape and size while providing shade and comfort for your outdoor events. The frames are cast aluminum with polyester fabric for the coverings. Swings are also made with cast aluminum frames. 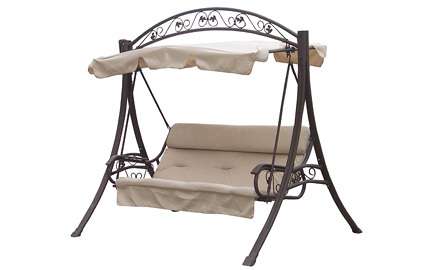 Certain models of gazebos and swings also come with a mosquito net. We also carry a large assortment of umbrellas ranging in size, shape and fabric. 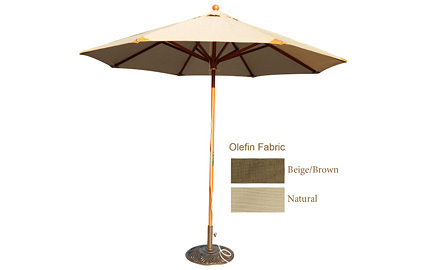 The size of the umbrellas span from 7 ft to 13 ft and come in a variety of fabrics such as polyester, sunproof, and Sunbrella. 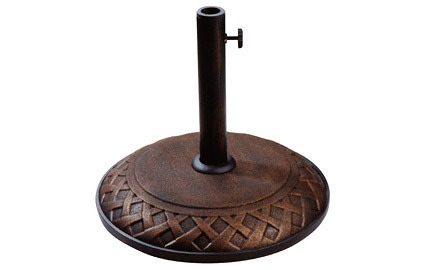 Umbrella bases and attachable lights are also available.